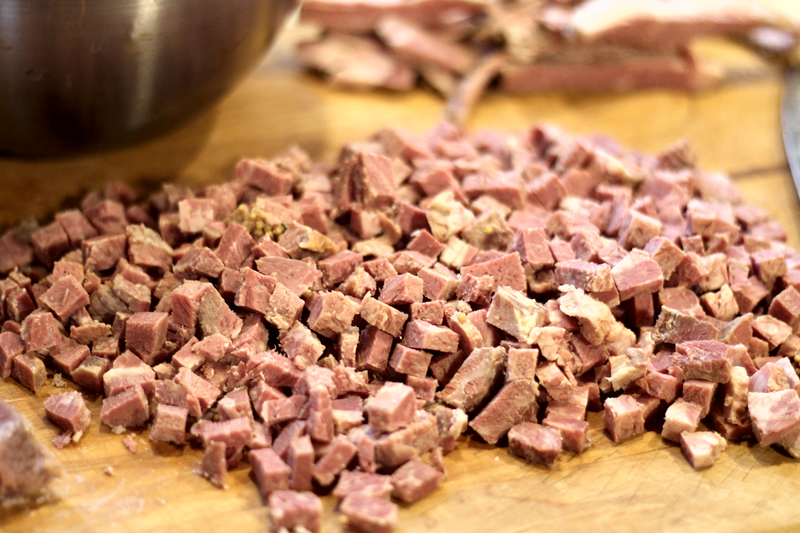 Corned Beef! I really love corned beef and we have it at least once every year for St. Patrick's Day, cooked with cabbage, potatoes, onions and carrots my family calls a New England Boiled Dinner. I have never really figured out why we don't have it more often, because we all love it, but one thing leads to another, and the next thing I know another year has gone by ... isn't it funny how that happens? Anyway, when we have corned beef that one time every year, I almost always make two. 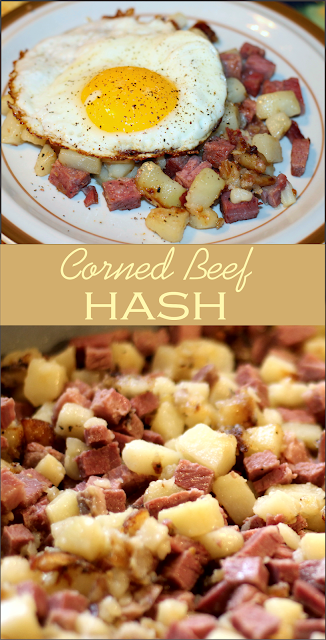 That way I have an extra one to slice for Reuben's or this awesome Corned Beef Hash. This is a great weekend breakfast treat, and a good one to enjoy for Sunday brunch. Served with a fried egg over top, or scrambled eggs on the side with biscuits, jam and jelly, it's hearty and delicious. Peel and dice potatoes. 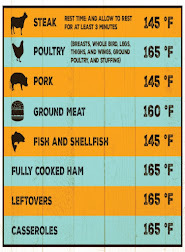 In a large electric fry, or other deep fry pan add butter and oil and heat over medium heat until butter is melting. Add potatoes and stir in seasonings. 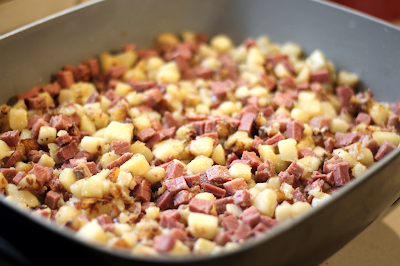 Cover and cook stirring often until potatoes are cooked through and slightly browning. 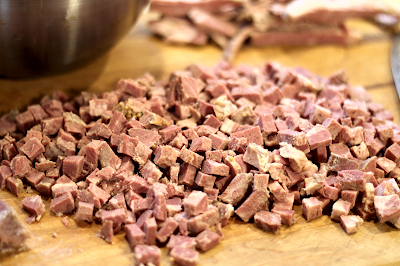 Add diced corned beef and stir well to combine. Cover with lid and cook 5 minutes. Remove lid, stir well and cook another 5 minutes. Serve immediately with a fried egg on top, or scrambled eggs to the side accompanied by hot biscuits with butter and jam. Cook's note - corned beef hash freezes well.